The Sun transits your 9th House of travel, foreign people and distant places. There could also be a massive emphasis on your spiritual values and they could be changing, big time, Leo. April will open as Venus (Love) enters the compatible air sign of Gemini and your 11th House of friends, your deepest hopes and your most intimate wishes. Then the next day, April 4th, Mercury turns direct in the sign of Pisces and your 8th House of power, other people's money and deeply committed relationships. You will profit whenever you deal with these properties throughout this transit. Mercury in Pisces brings the excellent Leo negotiating skills front and center. Venus in Gemini impacts your love life in beneficial ways. You might have spent some time adjusting to recent unexpected occurrences in your love life. April is an ideal month to get back on track. if single, there is someone who has his or her eyes on you and will let you know it this month. This could be someone from your recent past. This could also be the one for you, Leo. You find yourself engaging in long, philosophical discussions, single or coupled. A Full Moon occurs in the sign of Libra on April 6th. Libra is a compatible air energy that loves your fiery nature, Leo, so you can expect this day to have a nice feel to it despite the Full Moon fever occurring all around you. Your interactions with others take on a large role. You could be on a mission to find a neighborhood that suits you ideally and you could also be dealing with relatives more than normal on this date, Leo. There will be something to celebrate and it most likely will deal with your daily work, writing, re-writing and how you communicate with others. Pluto turns retrograde on April 10th. Pluto has been in your 6th House of health, hard work, wellness and service to others. Once this powerful planet retrogrades, you might notice a slow down; however, it will be somewhat temporary. This transit lasts until September 17th, 2012, so get used to these areas not progressing quite as quickly or as ideally as you would like them to be, Leo. Good news: Mars resumes direct motion on April 14th and this should make everyone feel more motivated as we see the pace of life pick up considerably and physical energy and vitality levels become restored. 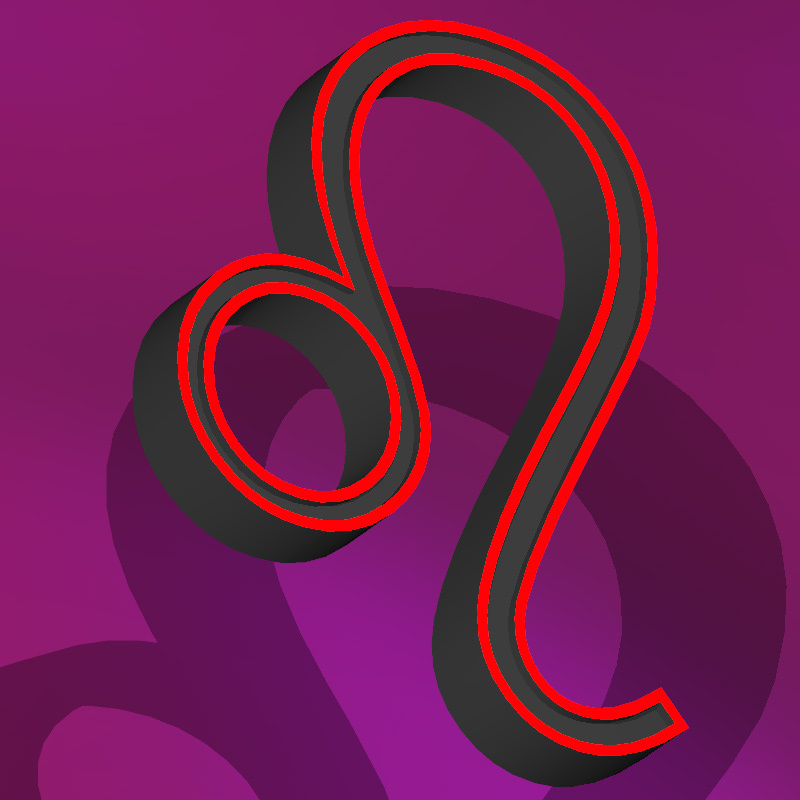 A New Moon in Taurus on April 21st in the sign of Taurus impacts your career, Leo. You could hear news that uplifts your spirits and hard work pays handsome dividends on this day. Jupiter, (planet of expansion), will accompany the Moon, and whenever the Moon and Jupiter get hooked up, opportunities reveal themselves. You might feel as though you have what seem like surreal experiences. Stay centered. The pace will be hectic but there is nothing Leo can't handle this month. The signs of Gemini, Virgo and a Sagittarius play key roles in your life throughout the month of April, Leo. A Pisces will play a sentimental role.